Red-light cameras, the machines that dispense $500 tickets after capturing drivers running stop lights, are still operating all over Los Angeles County — though not if State Assemblyman Matthew Harper has anything to say about it. The Huntington Beach Republican recently introduced legislation that would stop the installation of new cameras, and require safety studies for those already in place. Harper believes the cameras actually cause more traffic and accidents by encouraging cars to slam on their brakes to avoid being snapped (riskier drivers are also known to try to out-run yellow lights by flying through intersections). The “Big Brother” aspect of the cameras also irks Harper, and that issue has been one of the arguments used in lawsuits against them. The fact that a machine, and not an individual, is issuing the infraction is seen by some as a violation of due process rights. That argument was mostly dismissed in an appellate court ruling today, which upheld an earlier decision of a San Bernardino judge, who tossed a suit against the cameras. The appellate court mostly ruled on standing, rather than a violation of rights. 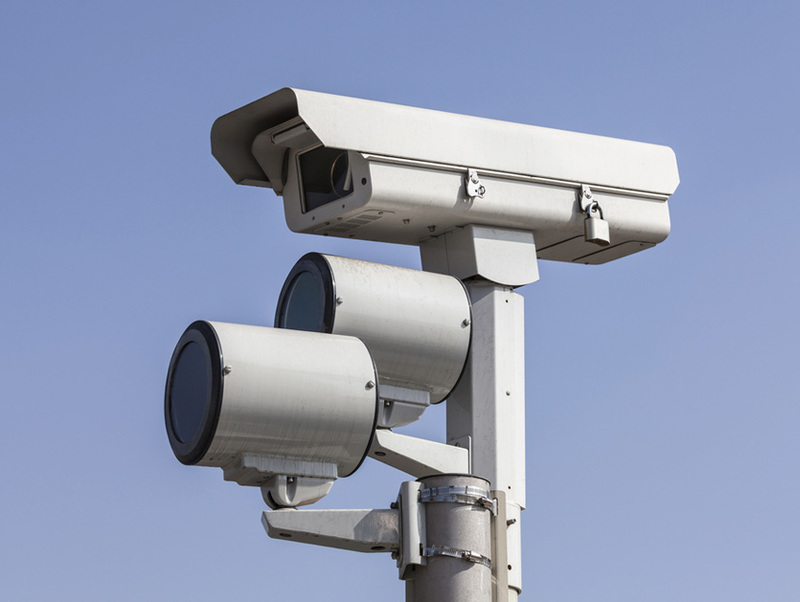 While red light cameras are still snapping drivers from Beverly Hills to Culver City, to name just a few areas, there is a general belief that the tickets can be ignored since L.A. County is lax about enforcing them.